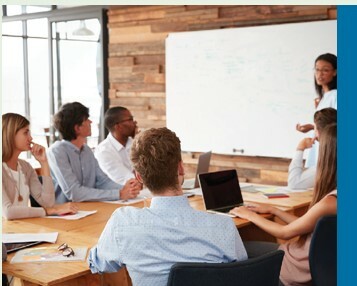 • Begin preparing the applicable safe harbor notices to employees, and plan for distribution of the notices between October 2 and December 2 (calendar-year plans). 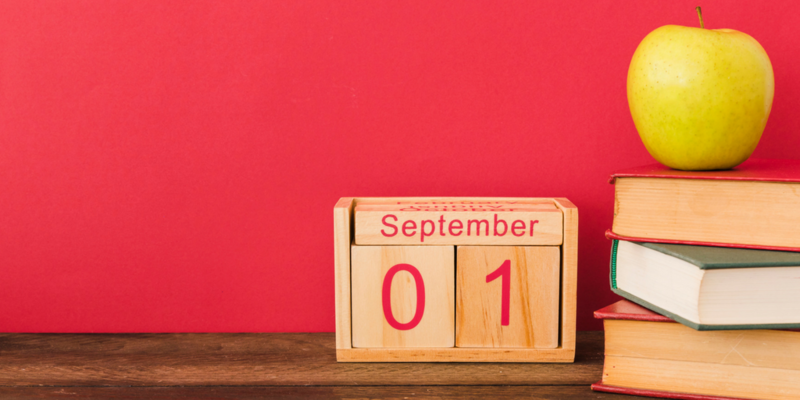 • Distribute the plan’s Summary Annual Report by September 30 to participants and beneficiaries, unless an extension of time to file Form 5500 applies (calendar- year plans). 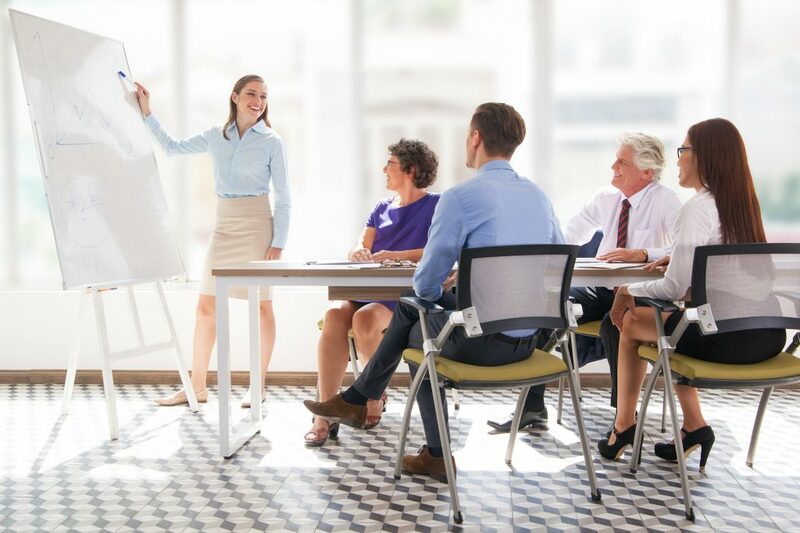 • Send a reminder memo or email to all employees to encourage them to review and update, if necessary, their beneficiary designations for all benefit plans. These are debt securities that are created when a state, county or municipal government embarks on a new project like a new school, water treatment plant, or road, and looks for investors to help finance it. 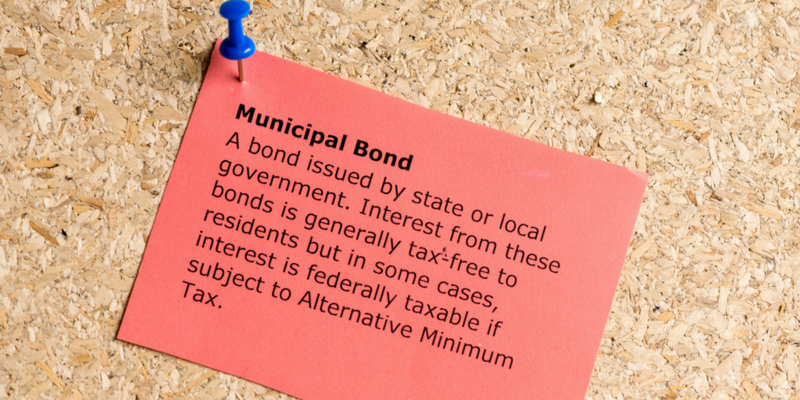 Municipal bonds are exempt from federal income taxes and many are issued with exemptions from state and local taxes, meaning that investors keep more of the income generated from the securities. 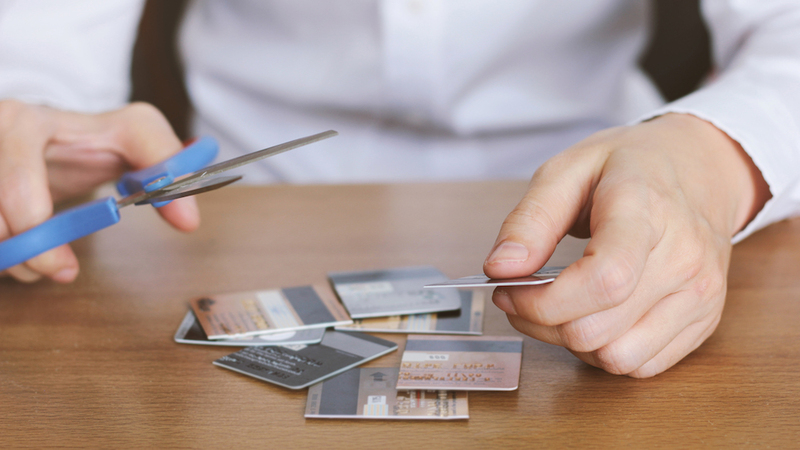 Posted in Uncategorized | Comments Off on Credit Card Debt Getting Out Of Control? 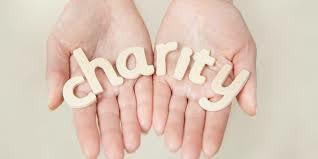 Does It Still Make Sense To Give To Charity? 2017 may be the last year that tens of millions of Americans got a tax break for donating to their favorite charities. That’s because the new higher standard deduction of $24,000 per couple ($12,000 single) that President Trump signed into law last December means that only a tiny percentage of taxpayers likely will take itemized deductions, such as those for charitable donations. Still, many donors will continue to give, because the main goal of charitable giving is doing some good. Posted in Uncategorized | Comments Off on Does It Still Make Sense To Give To Charity? For the next 18 months, Americans with high medical bills will be able to continue to write off expenses exceeding 7.5% of their income. To claim the deduction, filers must itemize. 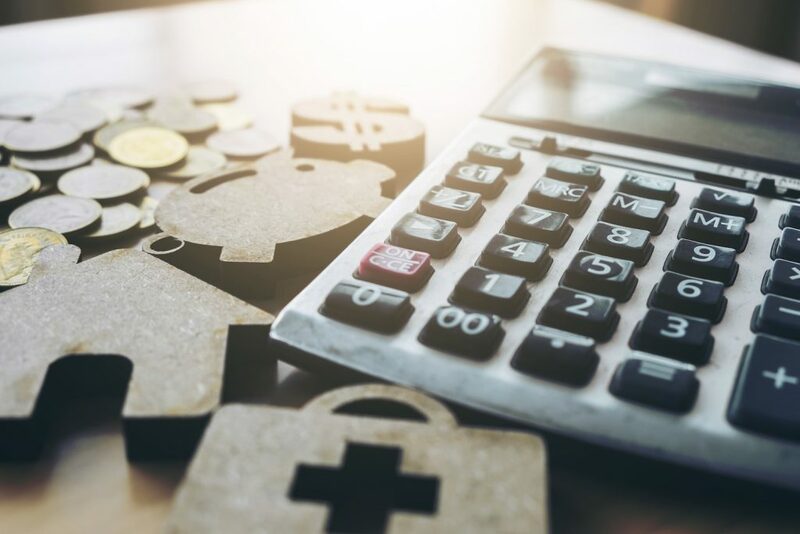 However, now that the standard deduction has been increased to $12,000 for individuals, $24,000 for joint filers, it may make sense to simply claim the standard deduction, according to the AARP. to file applies (calendar-year plans). 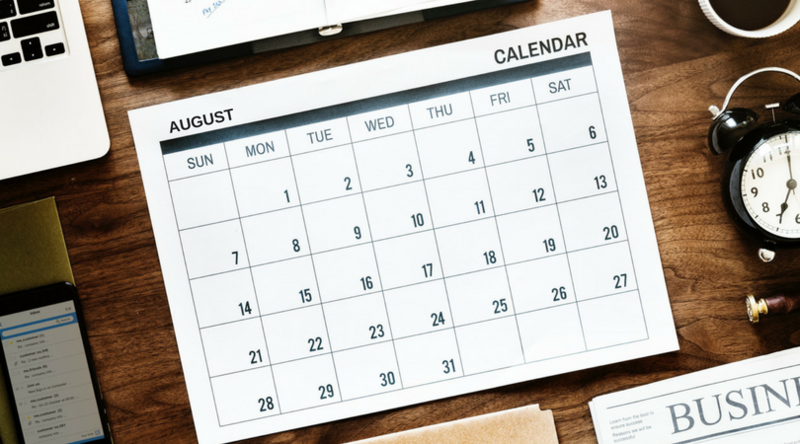 • Submit employee census and payroll data to the plan’s recordkeeper for mid-year compliance testing (calendar- year plans). • Confirm that participants who terminated employment between January 1 and June 30 elected a distribution option for their plan account balance and returned their election form. Contact those whose forms were not received.